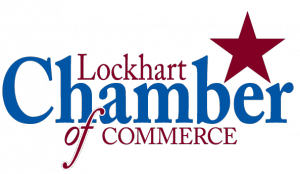 ​Sponsored by the Lockhart Chamber of Commerce, the Heart of Texas Bike Ride is an incredible cycling experience beginning and ending in Historic Downtown Lockhart, the BBQ Capital of Texas. The ride will feature several route options to accommodate all skill levels. 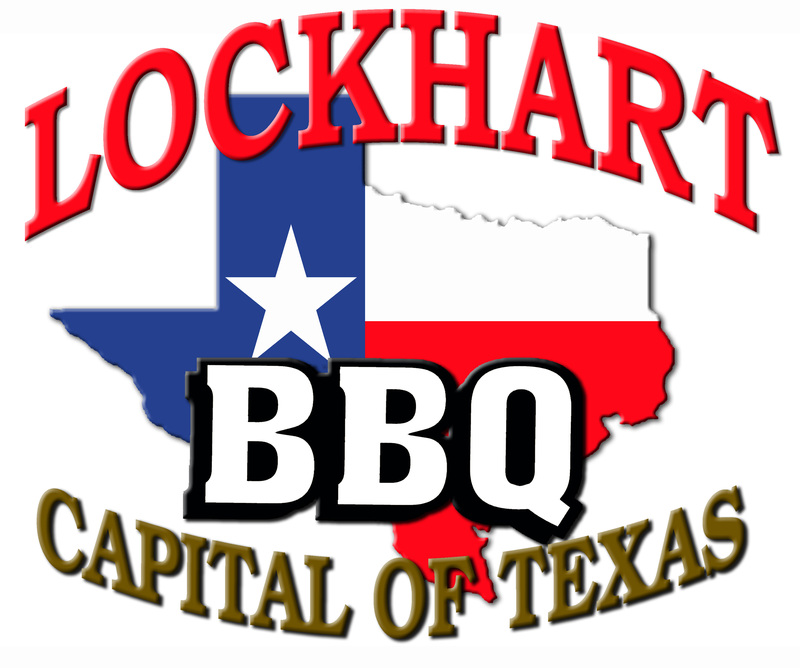 Join us on the square and enjoy live music, explore our unique shops, and sample the best BBQ in the world! Rest stops will be located along the routes stocked with refreshments to keep you going. Participants of the 32 miles, 100k, and 100 miles bike routes will be given a meal ticket included in their entry fee/packet along with a custom Heart of Texas Bike Ride t-shirt. 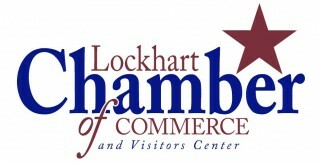 All participants will enjoy live music, food and drink generously provided by local businesses. Non-participant meal tickets will be $10.00.